Updated Monday May 21, 2018 by Melissa O'Neill. ‼️COME ON DOWN ‼️ Check out some of the new apparel at the Spirit Store. 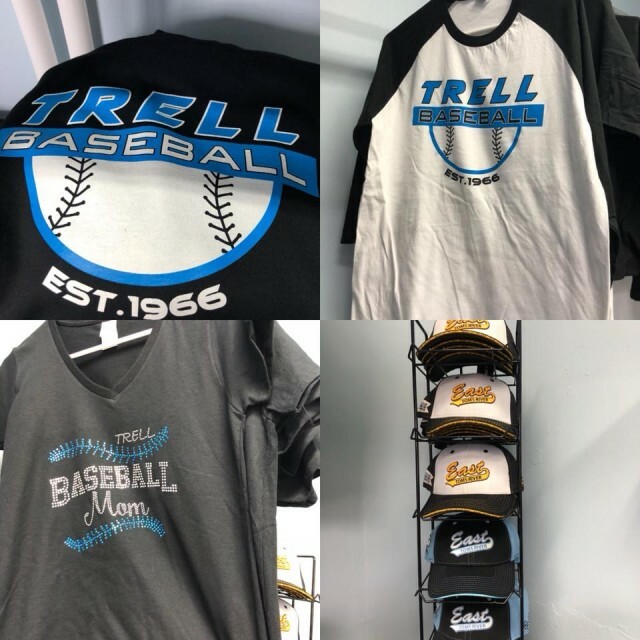 Stop by and grab your TRELL gear! There are raglan tees, hoodies, mom bling, hats, t-shirts, blankets, heart guards, and more!! !